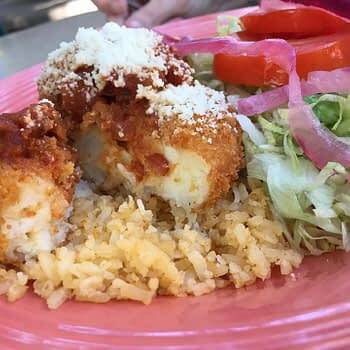 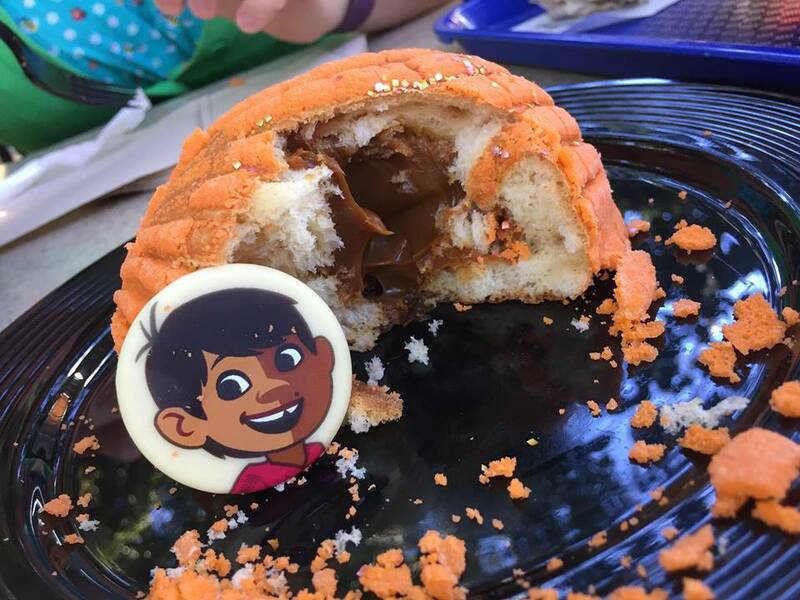 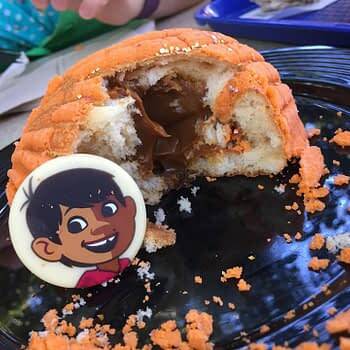 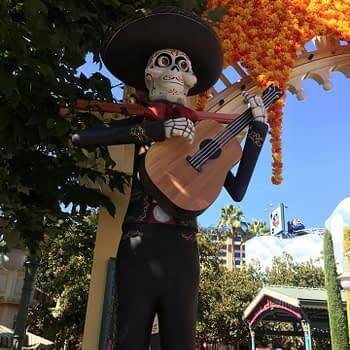 More from our Halloween trip to Disneyland, this time taking a look at the offerings in Disney’s California Adventure side of the Anaheim park, and the seasonal offerings at the newly re-opened Pixar Pier. 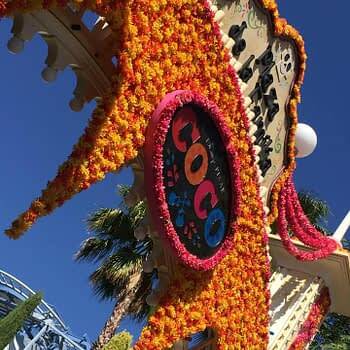 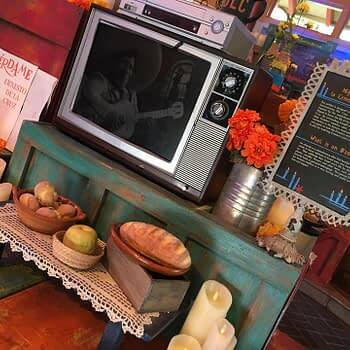 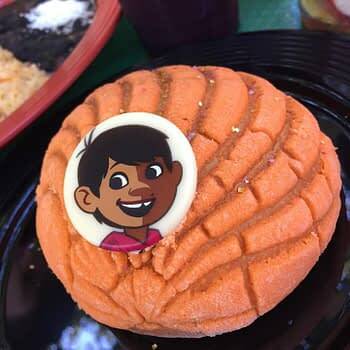 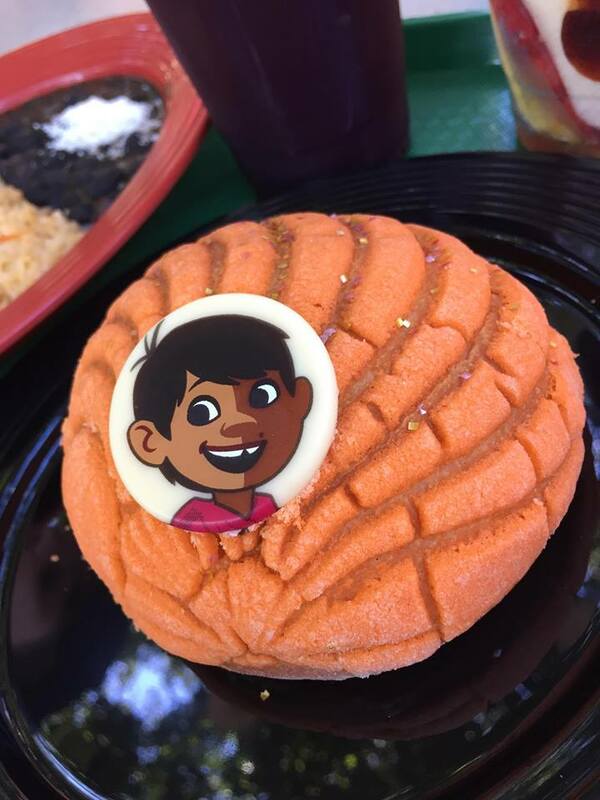 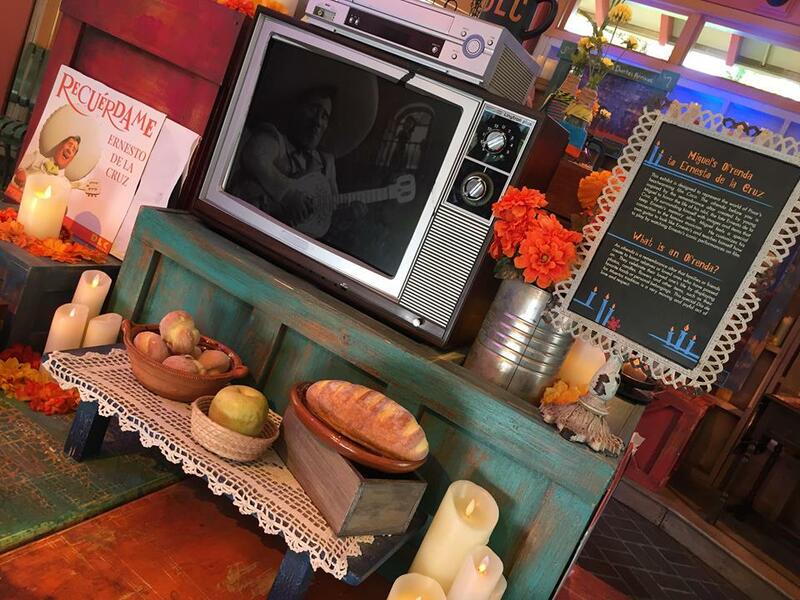 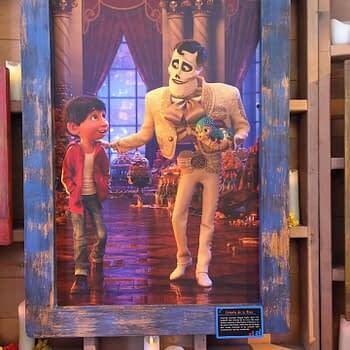 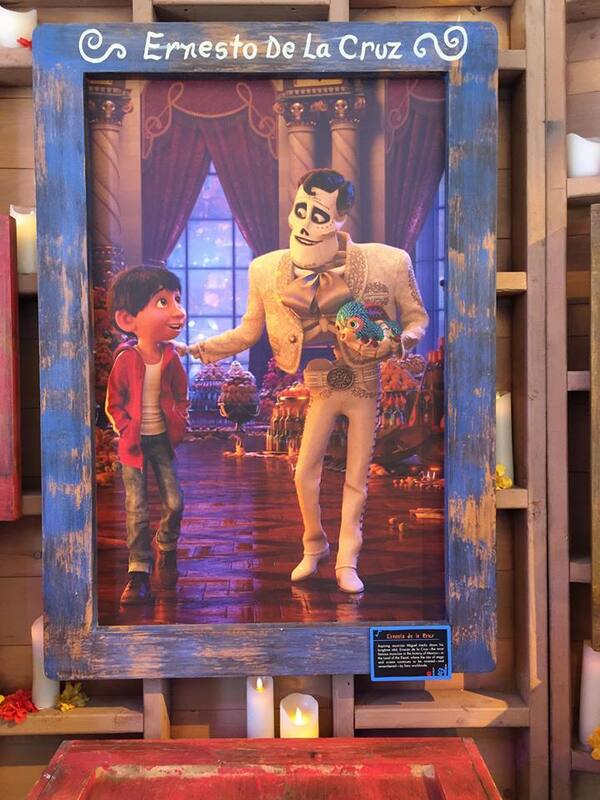 The area that was previously used for the Lunar New Year event that we told you all about back in February was revamped to be themed as Oscar winning animated feature film Coco, complete with fragrant chrysanthemums and Deo de los Muertos decorations. 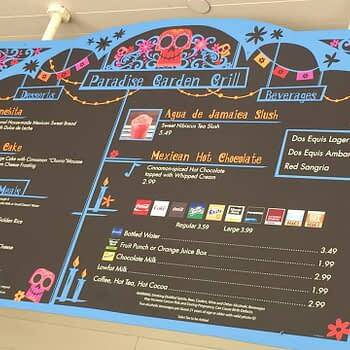 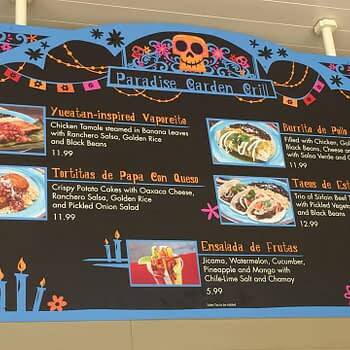 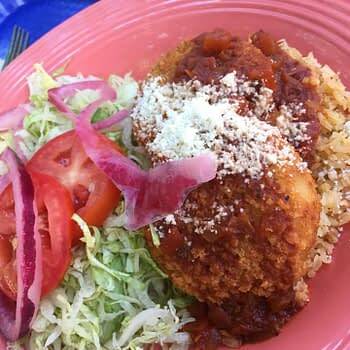 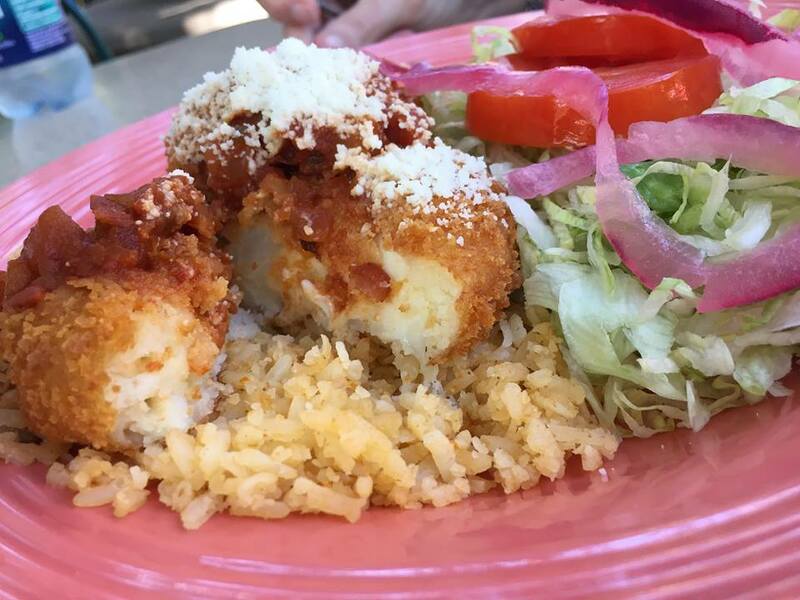 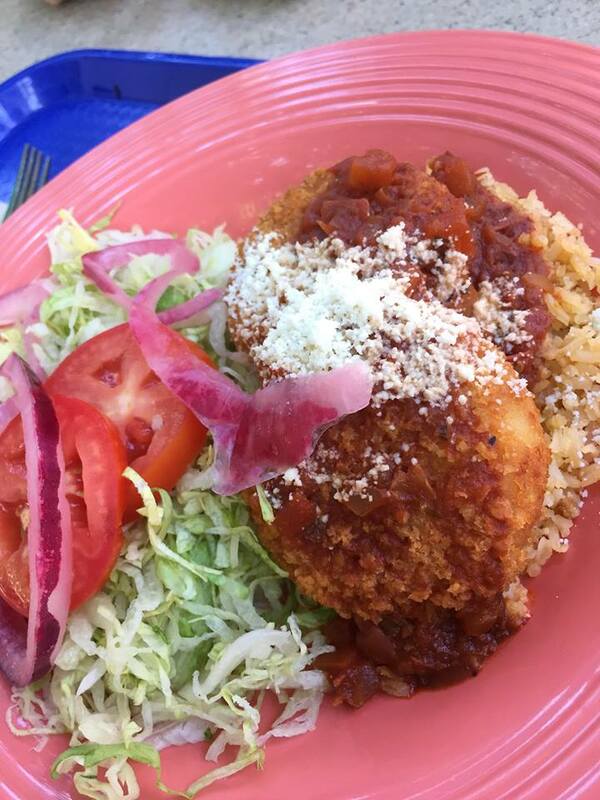 As with the Lunar New Year Celebration, the menu at the Paradise Garden Grill also got a face lift, and it was absolutely delicious. 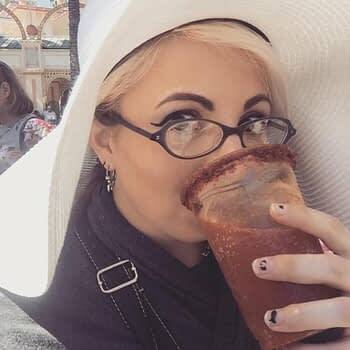 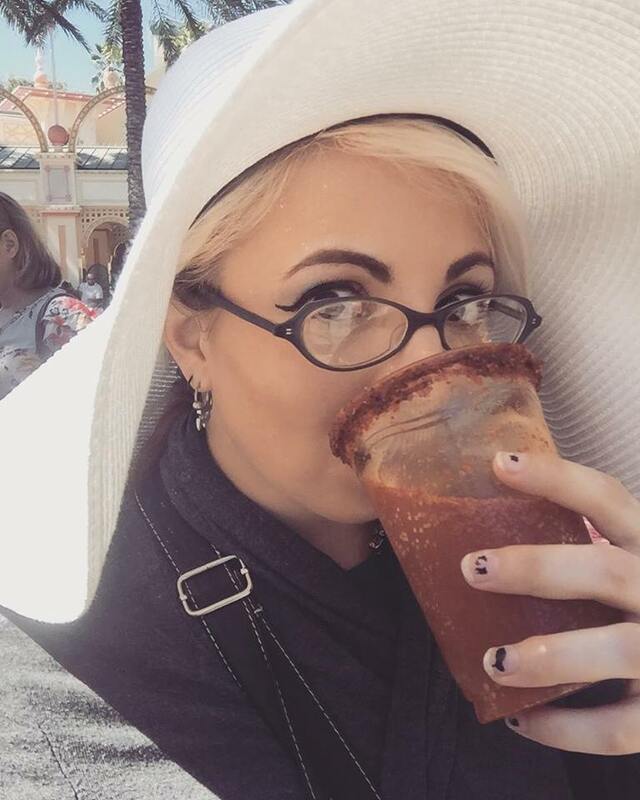 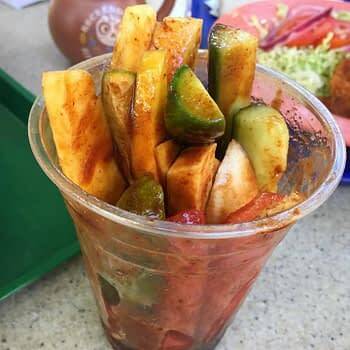 There were even Micheladas, guys. 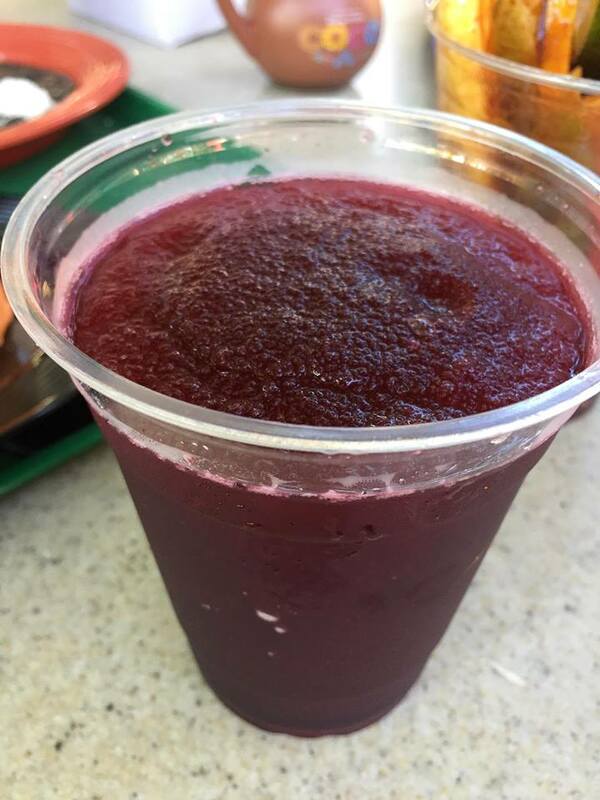 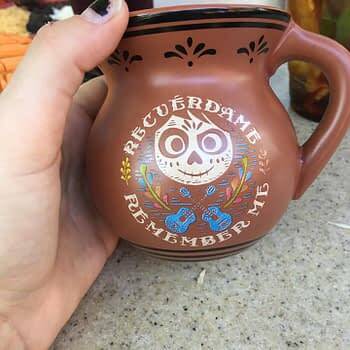 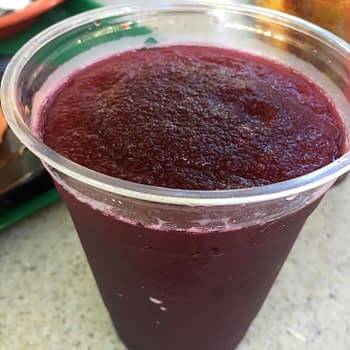 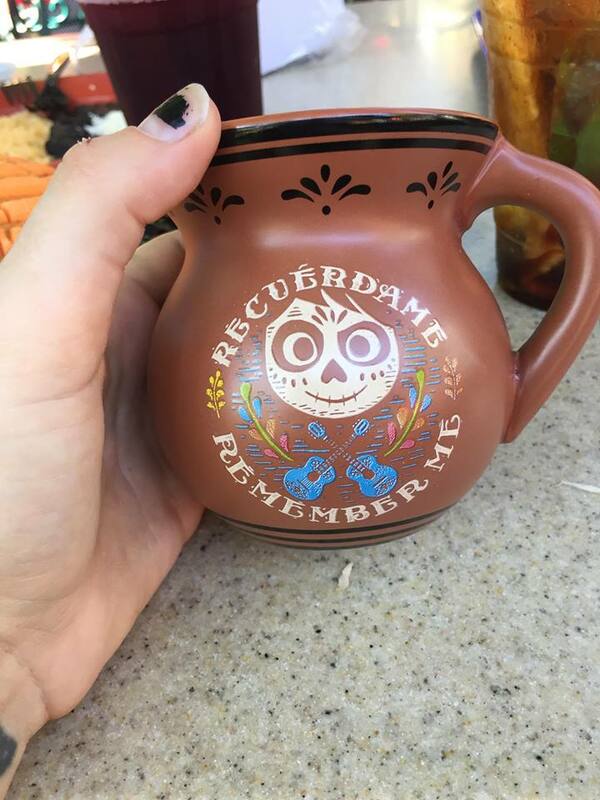 Other seasonal adult beverage offerings included a pomegranate margarita (which of course we had), and a seasonal Ace cider which JUST HAPPENED TO BE the pumpkin, >this< writer’s personal favorite. 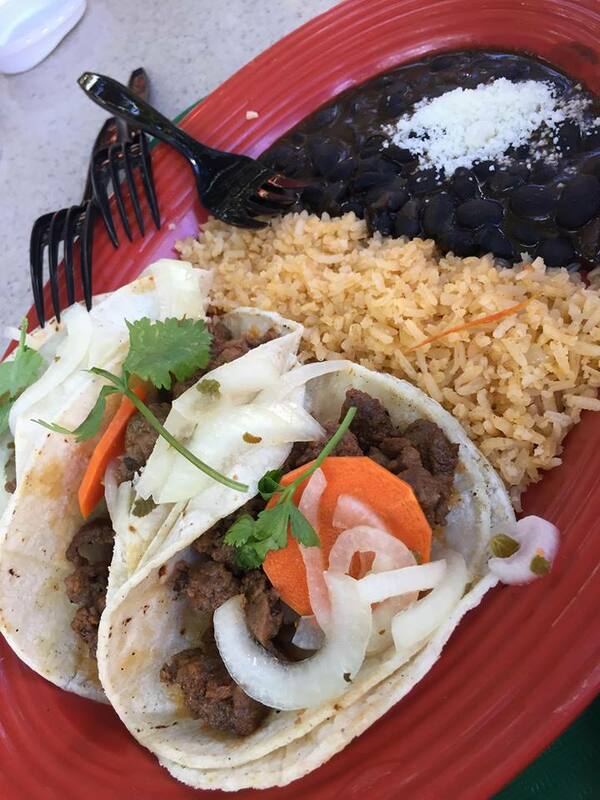 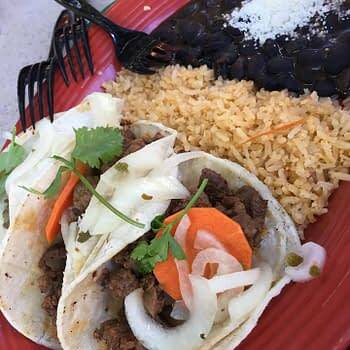 Everything we had was 5 out of 5, and we would most definatley order this fare again were we to stay in the DCA side for lunch. 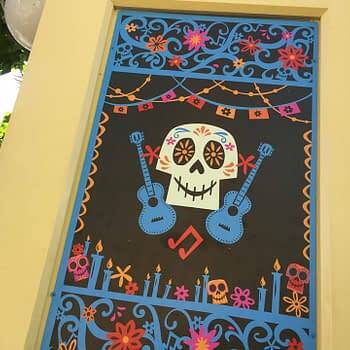 Tickets for Mickey's Not So Scary Halloween Party 2019 Are Available Now!